Well, if you're looking for a BEETLEJUICE 2 fix, then look no further. 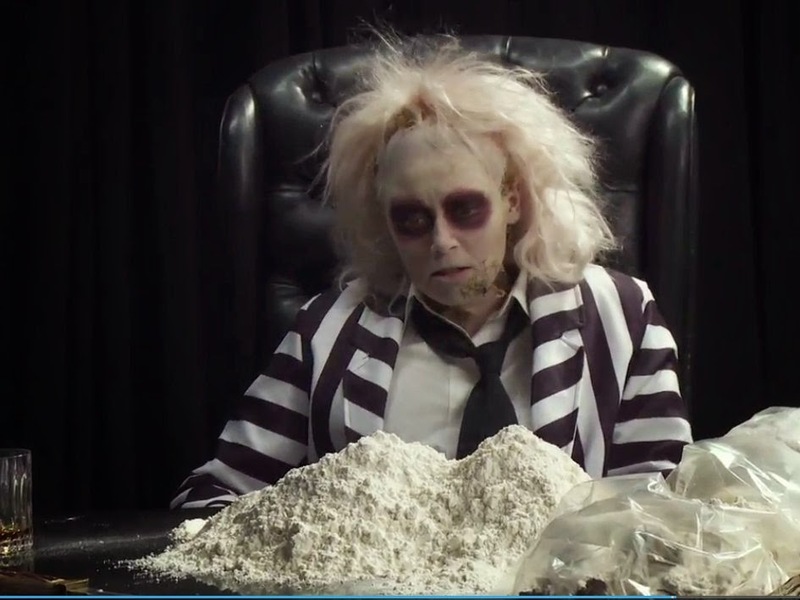 Funny or Die has a new parody out starring Natasha Lyonne as "the ghost with the most". I dig it, and you might, too. Enjoy.